Template driven guideline for preparing for & running F2F sales meetings. Scripts for opening and closing meetings. Scripts for transitioning to different meeting topics. Open-ended, thought provoking sales probing questions. 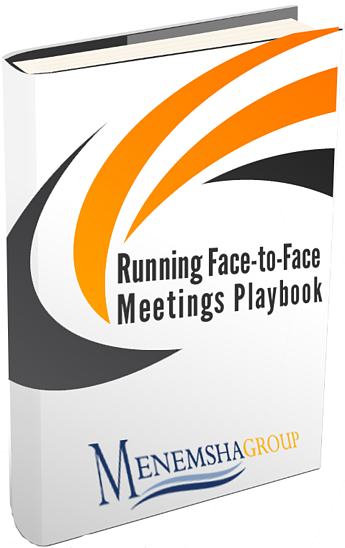 Download it today and start crushing your sales meetings!